Texas Electrical is dedicated to going above and beyond for our customers. Our professional electricians are accredited and certified to provide the best electrical support. 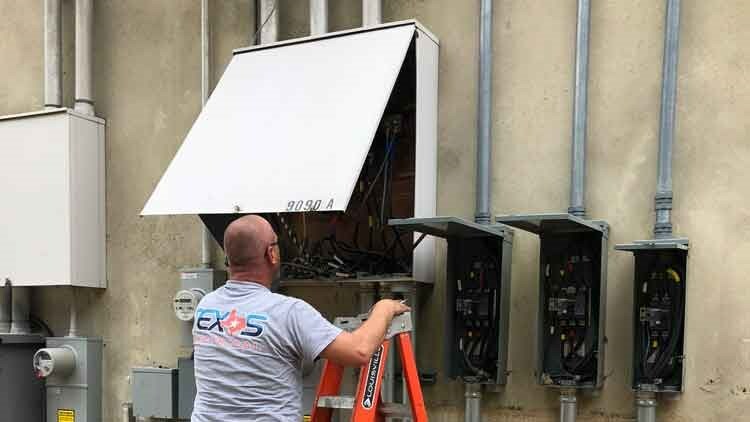 Whether you need commercial electric work, lighting, or signs, you can count on Texas Electrical to provide excellent customer service. Simply give us a call or fill out our online estimate form for more information on how we can transform your business or commercial space.